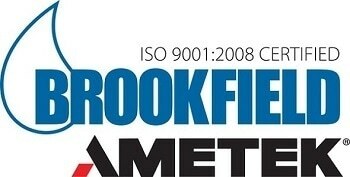 The Brookfield RS Portable Rheometer is a dynamic, rotational instrument capable of viscosity, yield stress and creep measurements. Its dual power operation allows it to go from production floor to the field making it one the most versatile instruments in its class! 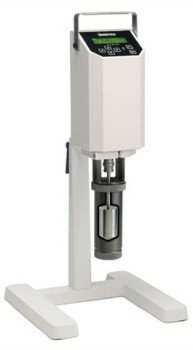 Displays viscosity, temperature (with option PT100 probe), torque, shear rate and shear stress (when used with a PC). Use of RHEO3000 software (optional) allows for data collection, analysis and storage.